The Games on Demand version supports English, French, Italian, German, Spanish, Polish, Portuguese, Russian, Japanese, Korean, Chinese. Download the manual for this game by going to https://help.ea.com/en/tag/manuals and selecting your title from the Product drop down menu. REQUIRES XBOX LIVE GOLD, SOLD SEPARATELY. Prepare for Titanfall. 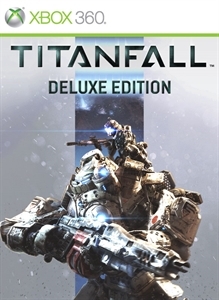 Crafted by one of the co-creators of Call of Duty and other key developers behind the Call of Duty franchise, Titanfall delivers fast-paced, hyperkinetic vertical warfare that gives shooter fans the freedom to fight their way as both elite assault Pilots and fast, heavily armored Titans. The Titanfall experience combines fluid, heart-pounding multiplayer action with the epic, dramatic moments of a cinematic universe Games on Demand – now available with Season Pass included. NOTE: Installing to the Xbox 360 Hard Drive is recommended. Not doing so may result in degraded visual and audio quality. Titanfall delivers fast-paced, near-future warfare that Game Informer calls "A Brave New Vision of the Future of Multiplayer Games". 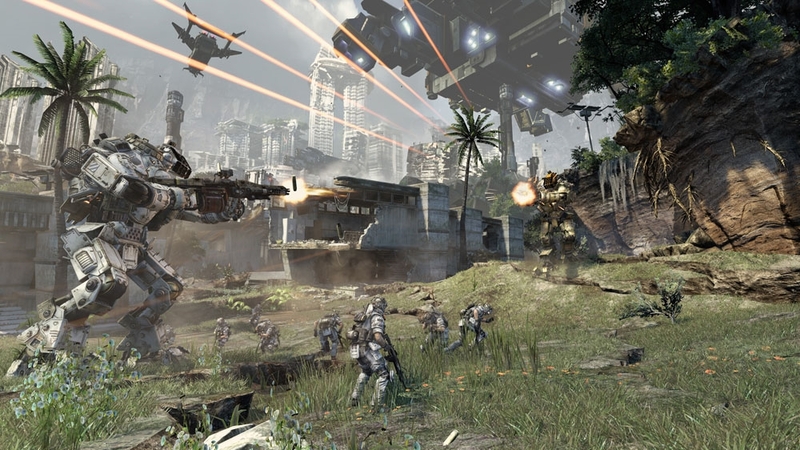 Learn more at http://www.titanfall.com Titanfall delivers fast-paced, near-future warfare that gives you the freedom to fight your way as both elite assault pilots and agile, heavily armored Titans. 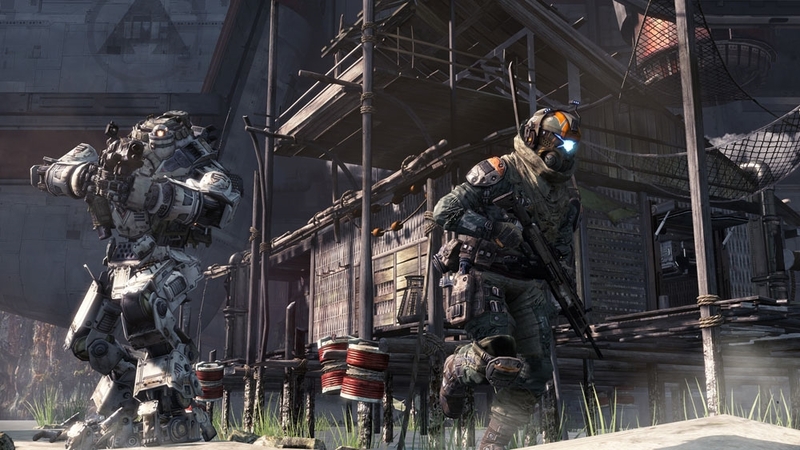 The Titanfall experience combines heart-pounding multiplayer action with heroic moments from traditional campaign mode. Available March 11th 2014. 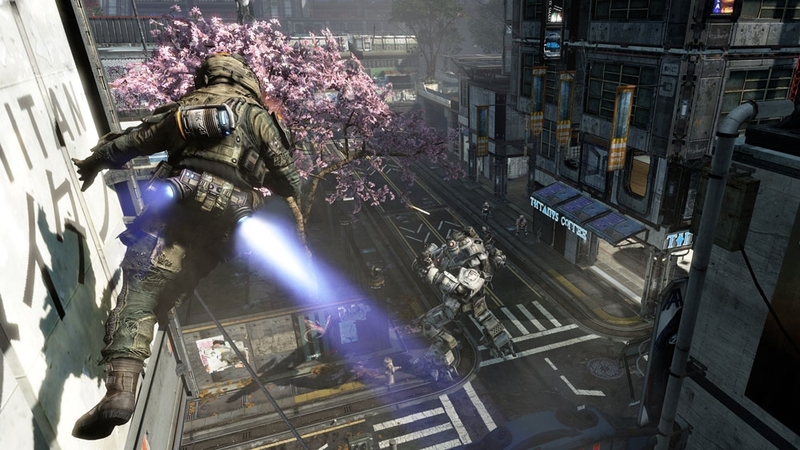 Experience Titanfall's fast-paced, vertical combat with this Angel City cinematic multiplayer gameplay video. Titanfall delivers fast-paced, future combat that gives you the freedom to fight your way as both elite assault pilots and fast, heavily armored Titans. The game experience combines heart-pounding, online multiplayer action combined with dramatic, cinematic moments lets you enjoy the fiction of the universe without having to leave your favorite game mode.Prepare for Titanfall and pre-order your copy today for Xbox One, Xbox 360, and PC here: http://www.titanfall.com/buy Available March 11th, 2014 in North America and beginning March 13th in Europe.